For such a small town, Hoedspruit has many shopping opportunities to offer. With the growth of this town, the shopping experience promises to be worthwhile. Being a tourist hub, Hoedspruit shops not only offer a wide variety of items and activities; they also leave some exciting exploring for the locals, whether you have been here for years, are visiting, or are new in town. Coming from outside of town, one will find small stalls on the roadside. Here. 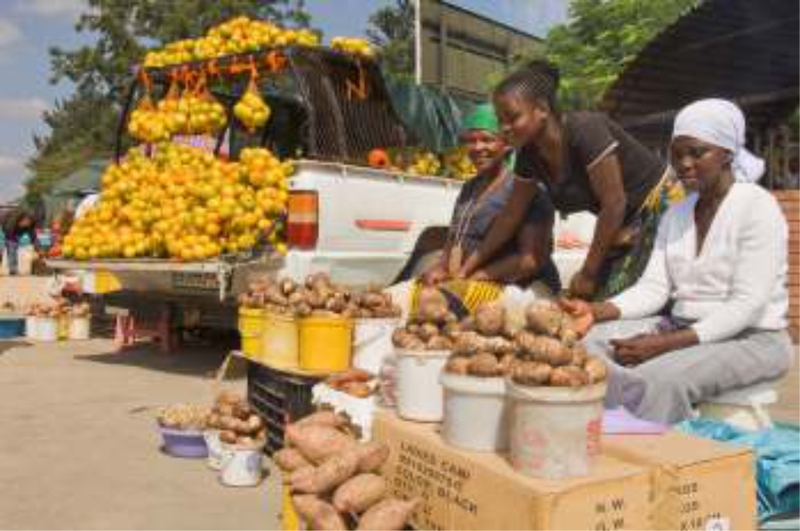 you will find local paintings, handmade and carved African ornaments, hand-painted table cloths and a wide selection of locally farmed fruits of the season. For your normal groceries, there is a Pick n Pay, Spar and Le Bamba. Here you will find all necessities and, of course, yummy cheats. Next to each of these stores, you will find a liquor store with most brands you can think of. 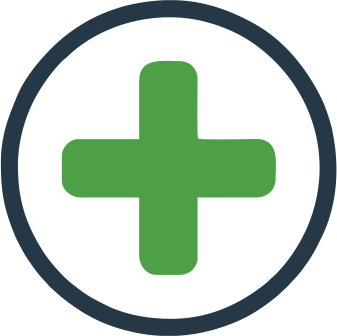 Should you be looking for medicinal items, there are three pharmacies in town - the Hoedspruit Pharmacy (in the Spar/Leadwood Centre), the Wildlife Estate Pharmacy (in the Pick n Pay Centre) and the Lowveld Pharmacy (Times Square). 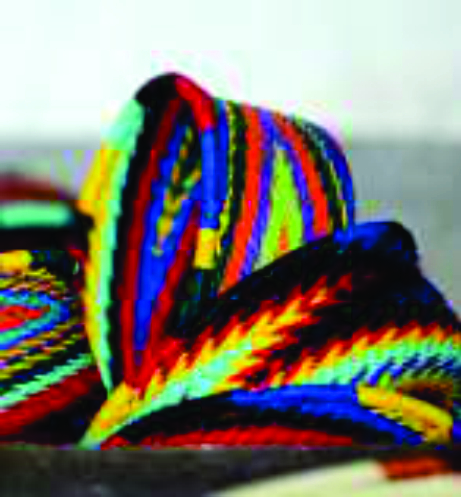 Hoedspruit, being in the bush, offers many outdoor shops. The Great Outdoors is your one-stop shop when it comes to outdoor gear; from camping, hiking and fishing to overlanding and game drive equipment. They even offer custom safaris and day trips to the Greater Kruger. If you need a safari outfit to go with your safari, Khaki Fever as well as Rugged Wear promise the best quality clothing as well as the opportunity to support conservation efforts. 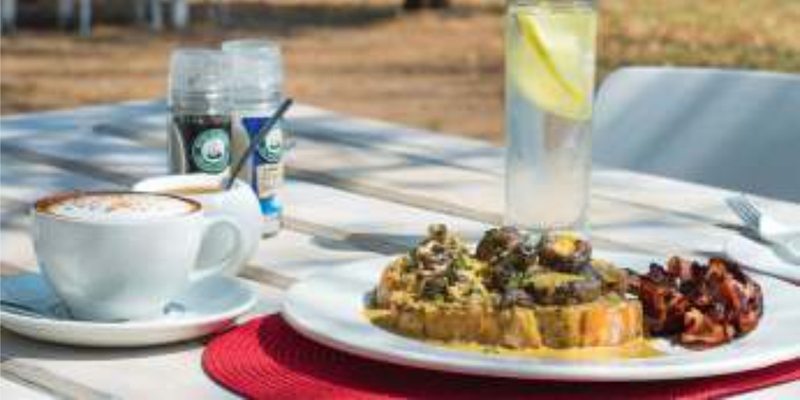 Some landmark restaurants to pop into in between or after your shopping include the Baobab/Upside Down Restaurant, which boasts the location of one of the largest iconic Baobab trees in the area. 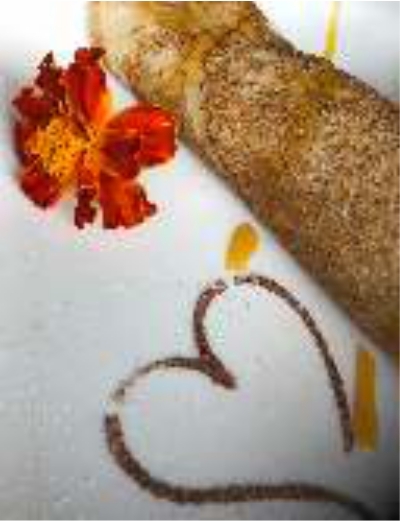 Here, you will enjoy the best sweet and savoury pancakes you have ever tasted. 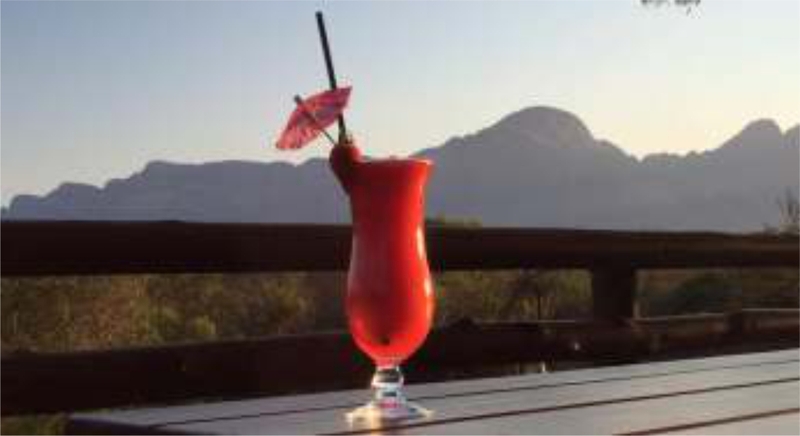 If pancakes aren’t your thing, Blue Mountain Restaurant possesses one of the most amazing views of the Drakensberg Mountains any restaurant in town has to offer. They serve a large variety of dishes, from seafood to steaks. In addition, on Thursdays and Sundays, great buffets are available. You can also take a stroll down to the Blyde River to take in more of the environment. Want to see more of the ‘bush’ while having lunch? Three Bridges Restaurant, Pub and B&B sits on the Olifants River where regular sightings of Elephants have been noted. To continue your shopping, a unique traveller’s (or local’s) destination is 24 Degrees South. This little centre offers unique shops, including a classic car and motorbike showroom; the secret of silk offered by Godding & Godding Silk, design stores and art galleries. Not only can you shop and enjoy their spectacular displays, but you can also savour good food or relish in a relaxing spa treatment at the Godding & Godding Spa. 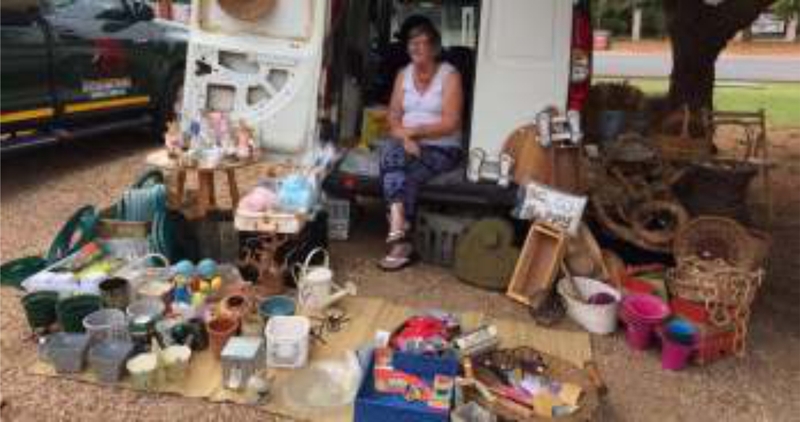 For those who would prefer to keep their travelling to a minimum, you can stick around town for the locally famous Hoedspruit Farmer’s Market (first Saturday of each month), as well as the Kamogelo Boot Sale and Market (last Saturday of each month). 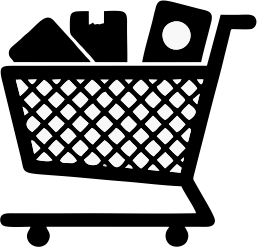 Here, you will find a large variety of items, from food to home decor. If you are looking for interesting artifacts for friends or family, or something to refine your own home, Hoedspruit, the tourist town that it is, provides many shops that will tickle your fancy, so to speak. Kumbaya, a shop just South of town, offers a wide selection of unique gifts and home decor, mostly made by locals. 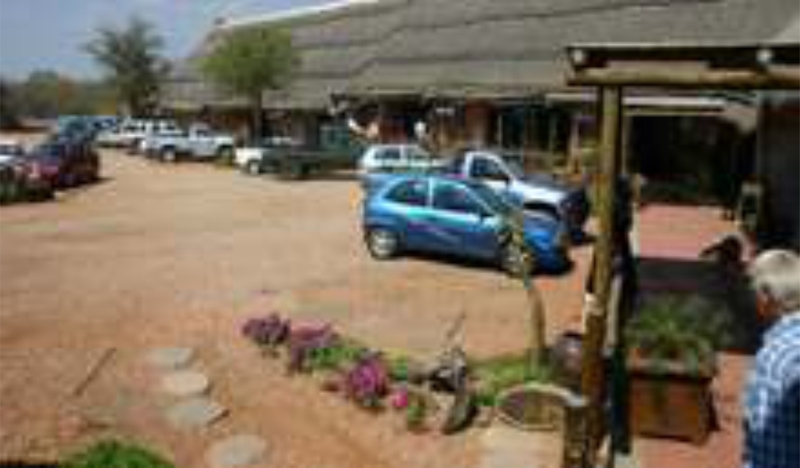 In addition, the Kamogelo Tourism Centre also exhibits many such shops, such as Tribes & Elephant Eye, which displays authentic African items; Luvit and Senqu have an array of unique clothing; the Munene Art Gallery offers stunning and original African paintings that can add a sprout of colour to your walls; Ukuthula Designs presents handmade ornaments and decor to enhance any home. While you are at the centre and you feel Hoedspruit has grown on you – why not settle here? 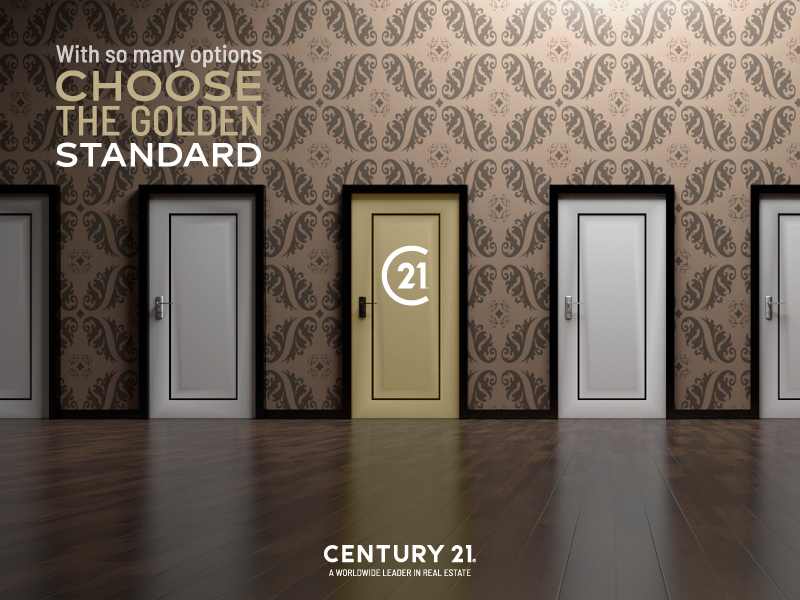 Century 21 Wildlife Properties can assist you with all your property needs; whether it be buying, selling or renting. Our highly trained agents will help you get that dream home! For those who like to keep busy, a few shops in town offer DIY arts and crafts. 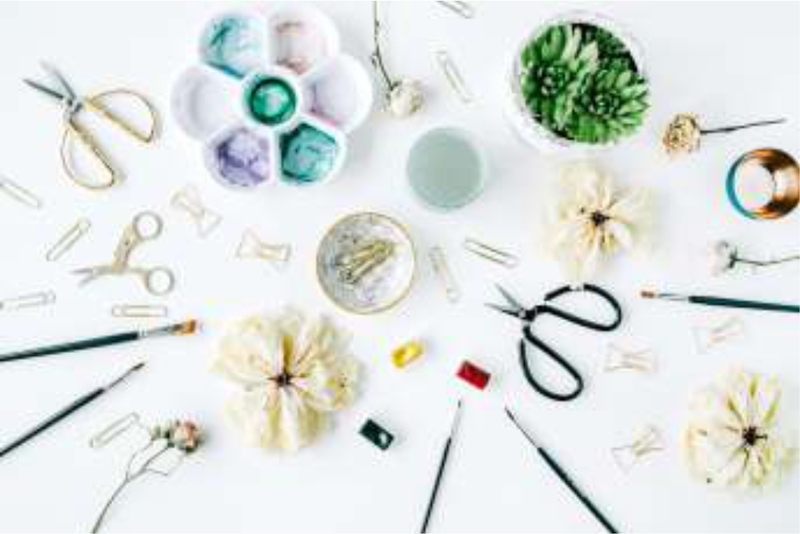 For example, Authentically Yours Studio offers items for sale but also workshops, such as beading, mosaic and chalk painting, for those who would like to learn something new. The Hobby Box is another shop offering painting supplies, scrapbooking materials and also craft kits for the kids. For those who like to knit, crochet or sew, Topaz Sky offers all you need with stunning fabrics and yarns. I hope this has provided some insight into the shopping experience that Hoedspruit, the wildlife haven, has to offer, and that a spark has been lit to go out there and explore this amazing town. Hoedspruit Explorer Issue 8 - April 2019 Hoedspruit Explorer Issue 7 - March 2019 Regulation changes with regards to your title deed Shopping in Hoedspruit Exploring Hoedspruit Food and Wine Festival 9th June 2018 Trade Show and Open Day – 24 & 25 March 2018 Get ready for the Ndlovumzi MTB Classic! Balule Nature Reserve Know your good guys, and your bad guys!